The History of Geology Group (HOGG) exists to encourage interest in the lives and work of those scientists and philosophers who influenced both the study and the practice of geology. It is open to anyone with an interest in the subject and is affiliated to the Geological Society of London. For further details and to join please see the About Us page. For details of our latest news please consult our social media accounts via Facebook and Twitter (our twitter feed can also be seen on the left of this page). Members receive a copy of the current newsletter which is subsequently archived here. They also have access to our jiscmail list which provides up-to-date information on our activities and the opportunity to discuss research with other members. 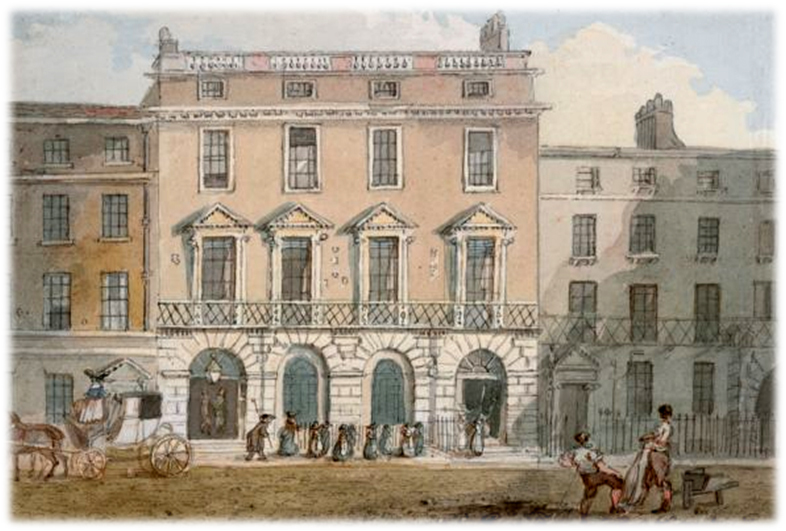 Most of HOGG’s meetings are held in the Geological Society’s apartments at Burlington House, Piccadilly, in London, and details of forthcoming meetings and HOGG field trips can be found here. 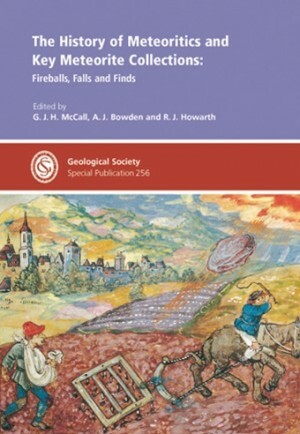 Occasionally, the Geological Society of London publishes collections of papers based on the themes of HOGG meetings, as well as other books relating to the history of geology. 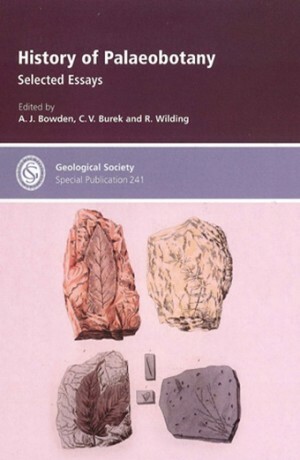 Fellows of the Geological Society and some affiliated societies can purchase these books at a discount from the Geological Society’s bookshop. 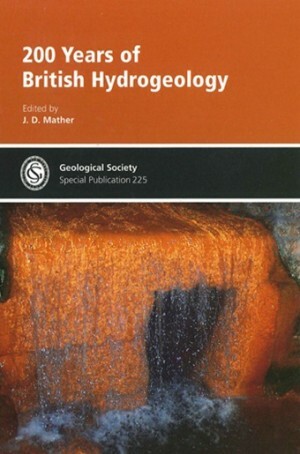 The latest books compiled and edited by HOGG members can be found on the Publications page.